One of the most effective ways to treat many of the discomforts of menopause is massage therapy. 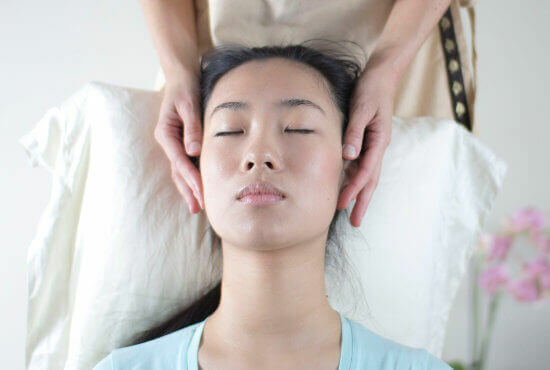 A full body treatment that I offer with special treatment points and techniques I have studied in Thailand can help balance a woman’s hormones, elevate her mood and make her feel more accepting about the inevitable changes in her body, mind and life. I also provide advice about natural ways of supporting your body during menopause.